Designed and manufactured in Australia, the Rhino-Rack range provides 4WDers and tradespeople with a variety of load carrying options. 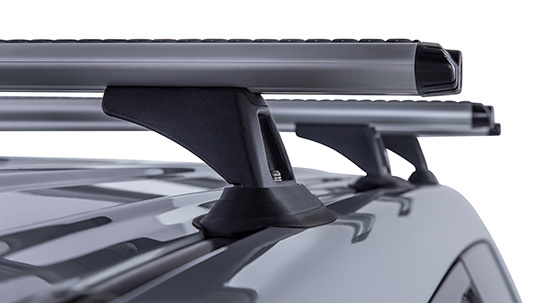 Built using premium quality materials, Rhino-Rack products are available to suit both guttered and gutterless 2WD and 4WD vehicles. The legs employ UV stabilised, glass-reinforced nylon, while the crossbars are made from extruded structural aluminium. Ideal for all conditions, these products undergo rigorous testing, ensuring they excel when fitted to your vehicle. Distributed in Australia by ARB, Thule has been the worldwide leader in gear transport solutions for more than 70 years. 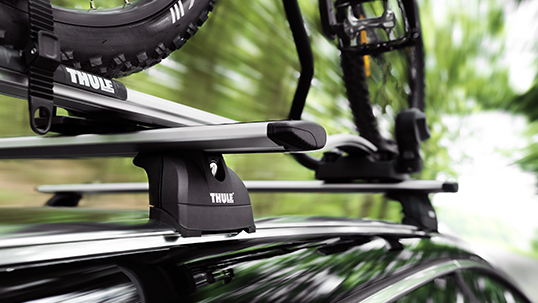 Offering an extensive range of crossbars, roof boxes, cargo trays and adventure sport carriers, each Thule product is CityCrash® tested to perform above international ISO standards, delivering unrivaled levels of safety and durability with the perfect fit. Suitable for any adventure or trade application, Thule is the first choice for consumers in over 80 countries, worldwide.